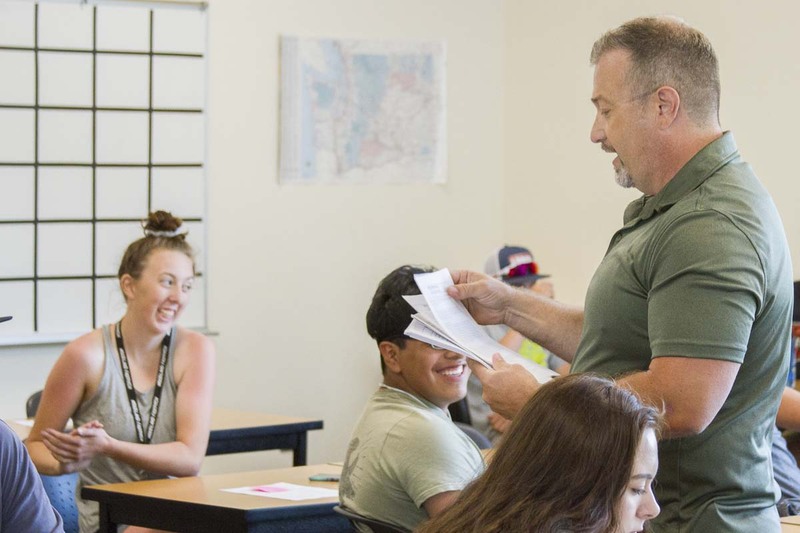 WOODLAND — While students enjoy their summer vacations, many school teachers and staff spend their summers developing their teaching skills through professional development opportunities, helping out in their communities, offering students opportunities to make up class credits and preparing for the school year. 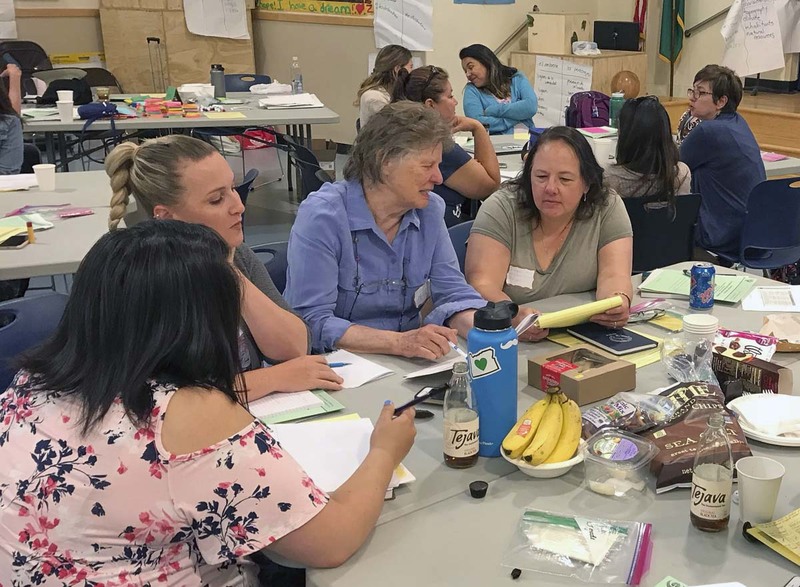 The entire team greatly enjoyed the program and learned a lot to get ready for the new school year. 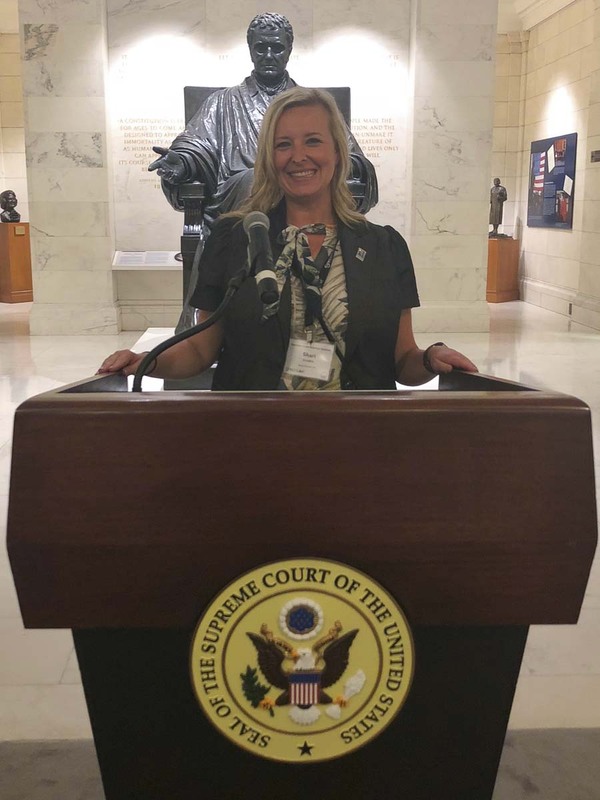 Shari Conditt worked with Supreme Court Justices during the Supreme Court Institute in Washington D.C.
Josh Furlong, a paraeducator at Woodland Intermediate School, spent his working with Core Health providing mental health services in Longview. His internship is part of the requirements to earn a master’s degree in social work from Arizona State University.